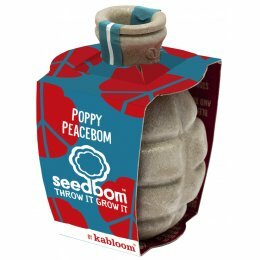 Kabloom specialise in making garden fun! 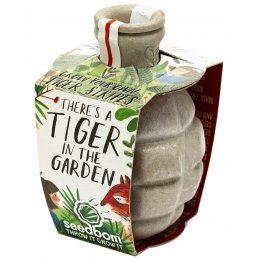 They’re not only passionate about gardening, they care about the ecosystems that benefit from a well-tended garden too. 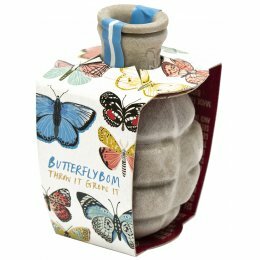 They make seedbombs; fun, grenade-shaped cases full of flower seeds that you can throw to grow. 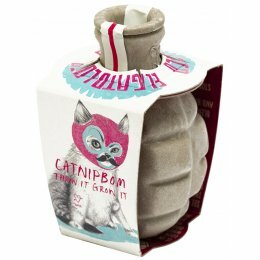 There’s tons of wildflower types to choose from – each as gorgeous as the last. 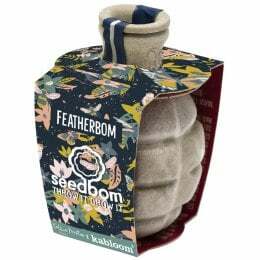 Kabloom seedbombs aren’t just for prettying up the garden, they also serve an important purpose for your local ecosystem. 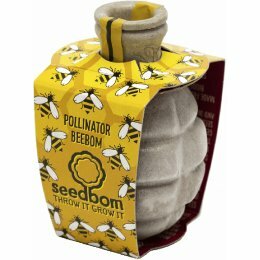 Many of the wildflowers you can grow with seedbombs are a great source of nectar for honeybees, bumblebees and even butterflies. 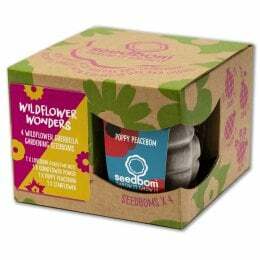 Your wildflowers will help them to survive in the wild and prevent them from dying off. 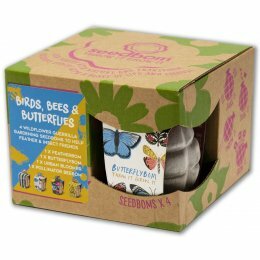 Proceeds from certain Kabloom products are donated to bee conservation charities to further assist in their cause.